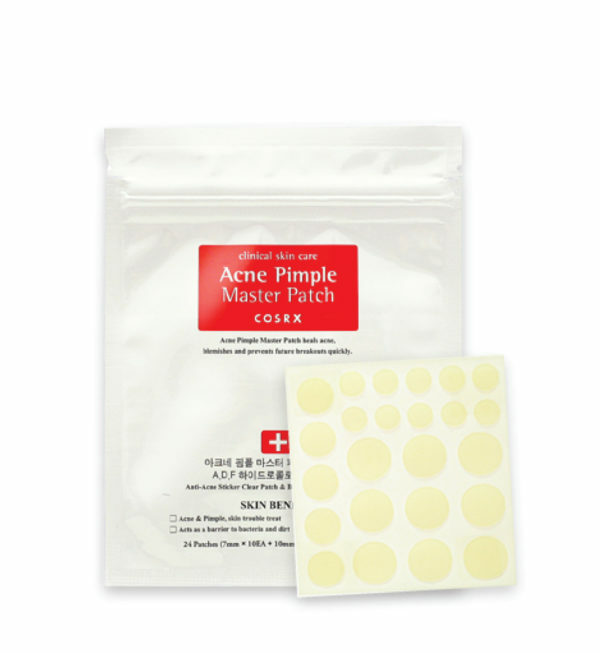 These miracle pimple patches treat and heal active acne and blemishes overnight. These hydrocolloid patches actively absorb dirt and oil from the pimple, allowing it to heal faster and with less scarring. Helps with cystic acne as well. Good for all skin types. Apply a patch to the affected spot after cleansing and toning in the evening. Leave on overnight.